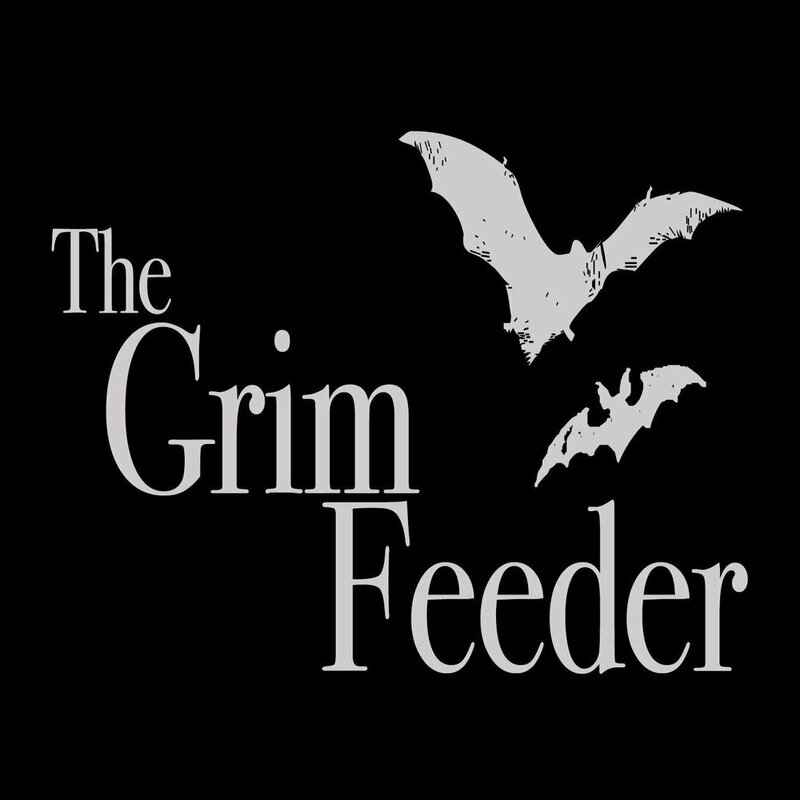 Join us for a spooktacular ticketed social event at Nosh Pit with The Grim Feeder! 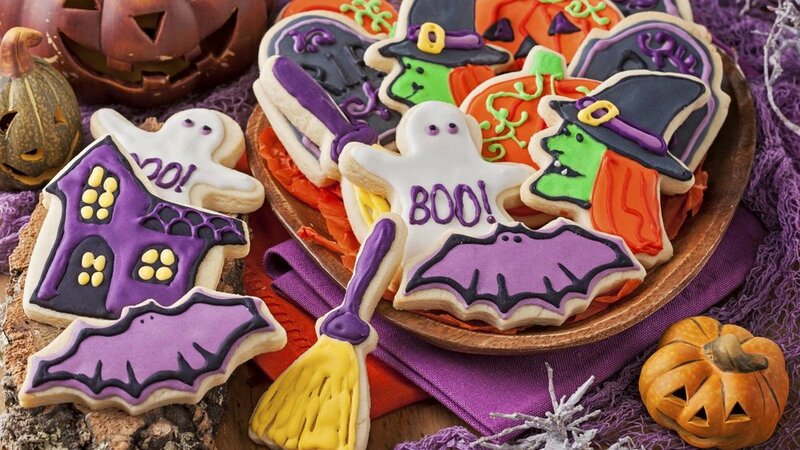 You will be provided with everything you need to shape, bake & decorate a dozen of your own halloween cookies in a relaxed, fun environment. Most creative cookie wins a prize! Everything provided will be plant-based & vegan so hop on your broomsticks and come on down for some Halloween spirit. 10% of ticket sales go to Nosh Pit which helps them in continuing to provide you with fun plant-based pop-ups and workshops with different hosts throughout the year.